As a developmentally based pedagogy, a Montessori education is in keeping with one of the marvels of our universe-that each living organism is unique unto itself and develops along its own path at its own tempo. Montessorians believe that a system that honors this inherent variability is essential for each child to reach their highest potential. In her seminal work, Dr. Montessori carefully documented the characteristics that define the child during each developmental “plane” and Montessori environments are crafted with great sensitivity to the particular needs of the developmental level of the children they are meant to serve. The goal of each environment, or level, is to provide the specific matter necessary to nourish each being from that particular plane, ensuring optimum development. The environment of the child in Primary is thus vastly different from the environment that best serves the Junior Level child, which is then vastly different from the environment for the Adolescent. In fact, almost everything changes from one level to the next: the physical setting, the way lessons are delivered, expectations of behavior and work output. The large variability between Montessori environments depending upon the level is the reason we so carefully place our students. Our goal is always that we place each student in whichever environment will provide the metaphorical food for that being. We call the proper matching between child and environment “readiness” and have, over time, developed markers of readiness at each level. We consider these academic, social and emotional markers to be necessary components for a sucessful transition. 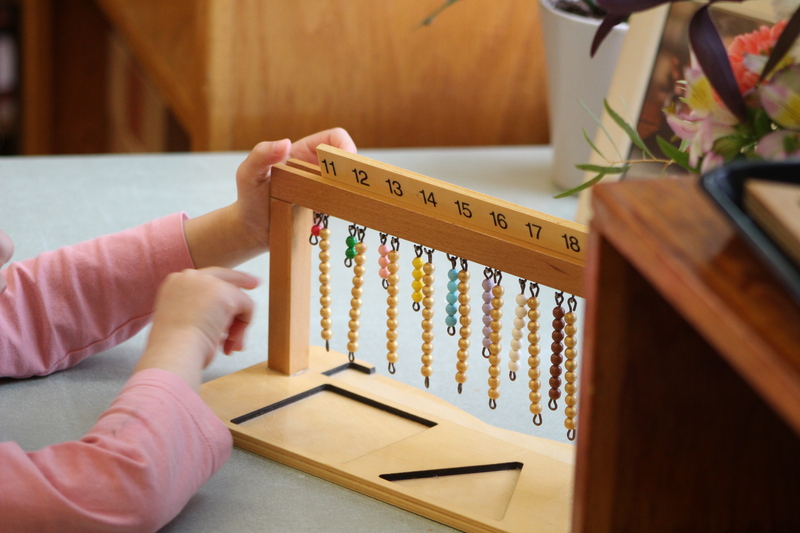 Every year during Transition Meetings, teachers invite parents to further explore the Montessori Method by joining them for an evening to learn about the student at the next plane. We do this because when a child transitions from one level to the next, it is a huge shift. And, when you have a child approaching any of these age cusps, you will surely already have begun to notice changes in your child. We urge you to make time to attend any relevant Transition Meeting. In fact, you might consider attending a meeting whether or not your child is at a transition point. It will be interesting to learn what comes next- or even far in the future- and will also help in the continuous re-evaluation of the decision to send your child(ren) to EAC.